This baby is our pride and joy. 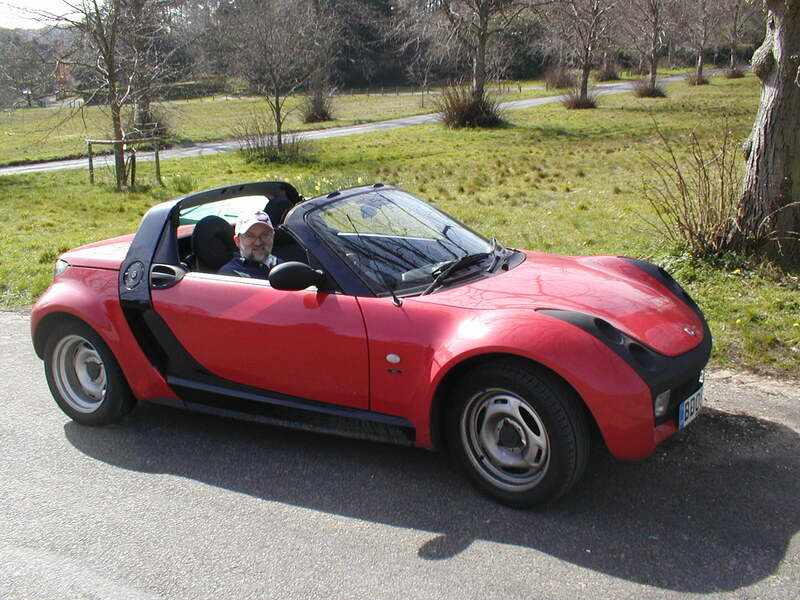 It’s a Smart Roadster and it gets about 55 MPG. We used to congratulate ourselves all the time for buying it. Until last week when we were dumped with 16 inches of snow and the car won’t go anywhere — not even out of our driveway. I’ve resorted to begging rides to work with colleagues and then, because I leave early, will have to grab a bus home — which turns a 20 minute journey into 1.5 hours.